The 1985 Corvette represented the second year of the fourth generation of Corvettes. 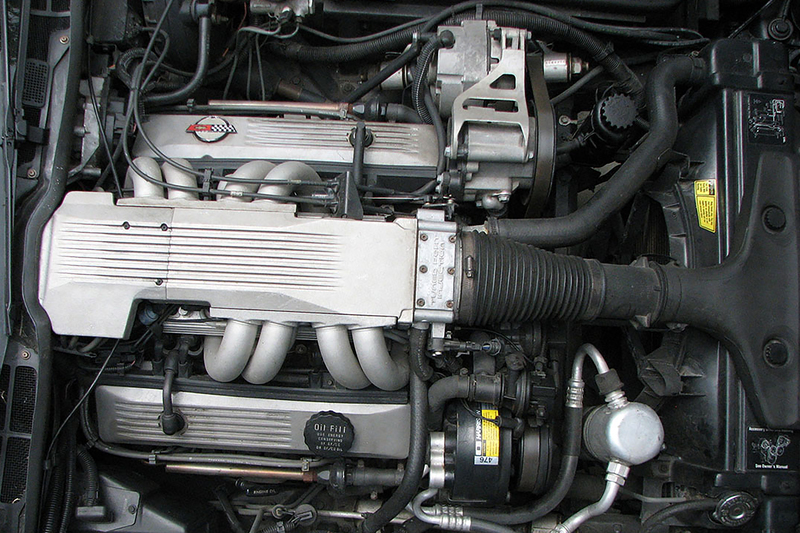 In 1985, a better fuel injection system was introduced to the Corvette. It was called Tuned Port Injection, which replaced Cross Fire Injection. The new 350 cubic-inch engine had a new designation called the L98. This new engine would reign for seven years as the base engine for Corvette, undergoing minor renovations to tweak its horsepower. 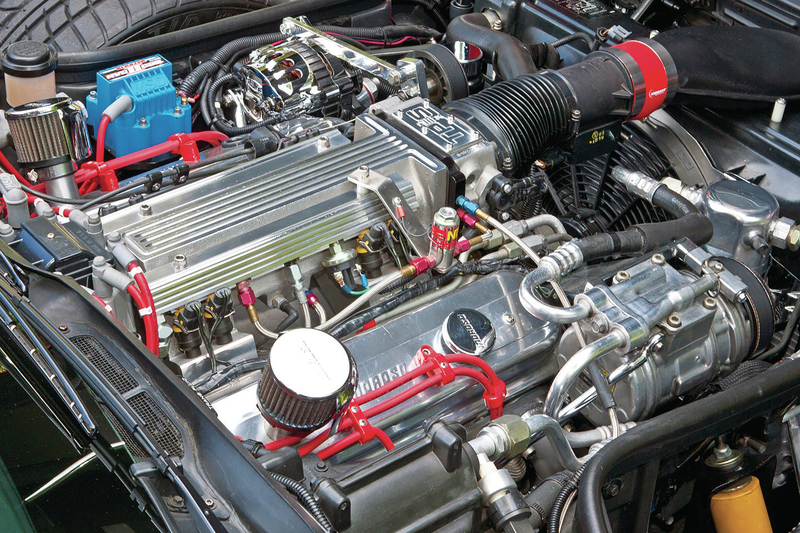 The Tuned Port Injection improved fuel economy and performance of the 350 small-block. 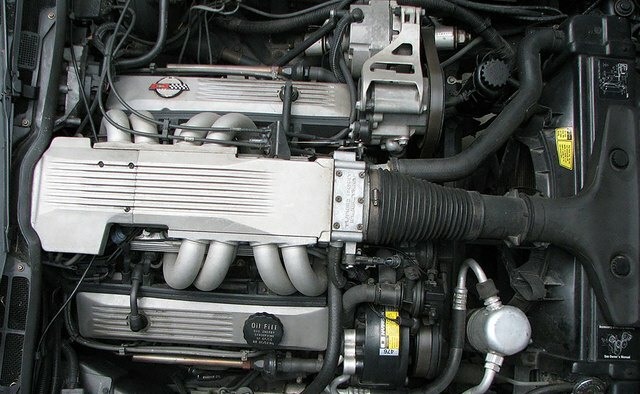 In 1985, the L98 5.7-liter, small-block V-8 displaced 350 cubic-inches and had an overhead valve configuration with cast-iron blocks. 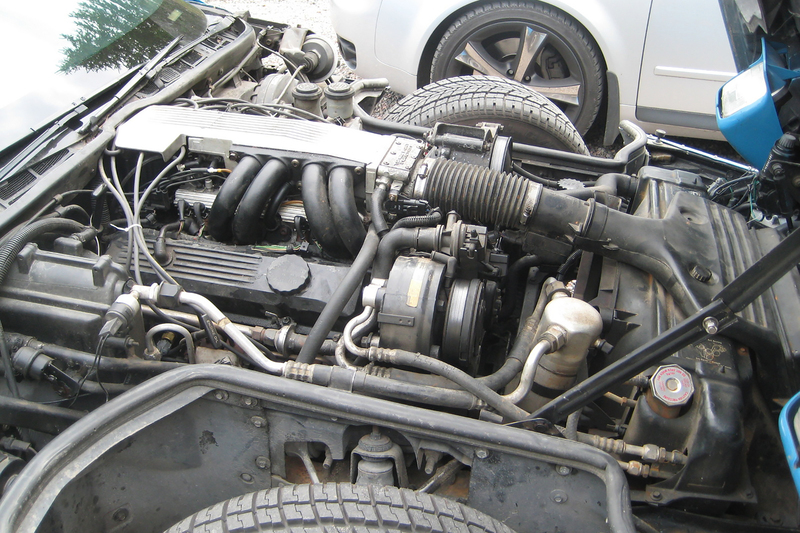 The engine had a bore and stroke of 4.0 x 3.48 inches with a compression ratio of 9.0:1. The L98 was rated at 230 horsepower at 4,000 rpm with 330 foot-pounds of torque at 3,200 rpm. The Tuned Port Injection system improved performance by 30 percent over previous carburetor systems and showed a 20 percent improvement over the cross-fire injection system. TPI worked by injecting fuel into each cylinder. TPI was controlled by a mini computer called the Electronic Control Module. In 1987, the L98 on the Corvette received roller hydraulic valve lifters, which boosted horsepower up to 240 at 4,000 rpm. The torque changed to 345 foot-pounds at 3,200 rpm and the compression ratio rose to 9.5:1. Also during this year, General Motors made the L98 available to the Chevrolet Camaro. The L98 for the Camaro was rated at 225 horsepower at 4,400 rpm with 330 foot-pounds at 2,800 rpm. 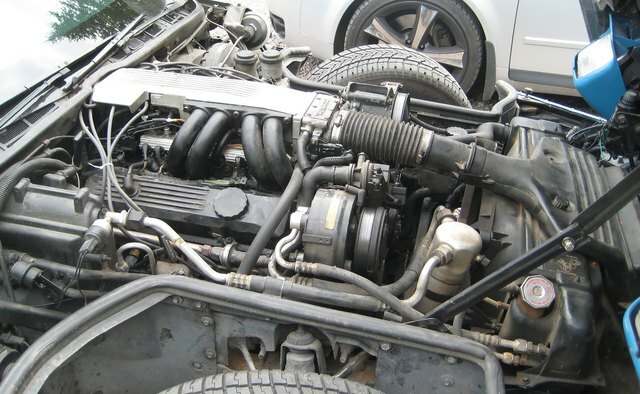 The L98 on the 1987 Camaro IROC Z28 did 0 to 60 in 6.6 seconds, compared to 6.2 seconds done by the Corvette. In 1988, the L98 was tweaked for the last time on the Corvette. Modified aluminum cylinder heads were inserted onto the engine, which allowed the engine to breathe better, and the camshaft was revised. The modifications boosted horsepower by 5. The revised L98 had an output rating of 245 at 4,000 rpm and the torque remained the same. Road and Track clocked the 1988 Corvette at 6.0 seconds in its 0 to 60 test.